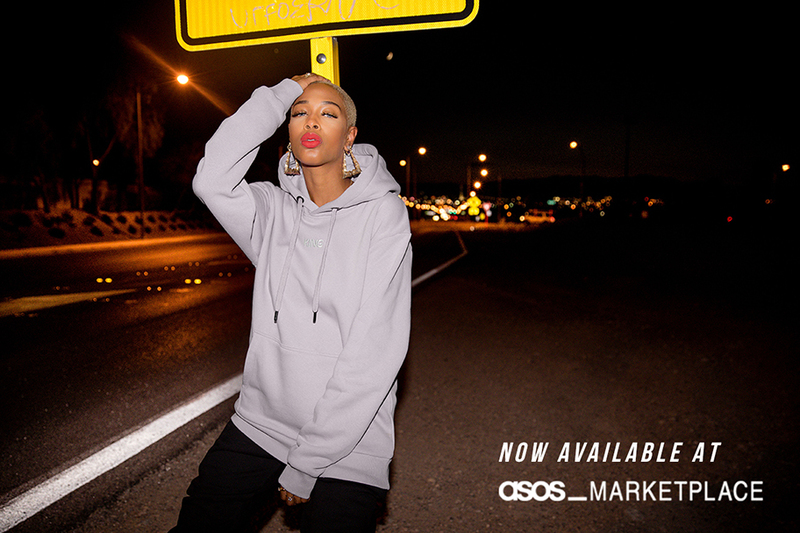 We are pleased to announce the launch of our partnership with ASOS Marketplace following the release of our new SS19 Collection - King x Asos Marketplace. With all of the benefits of our world renowned direct customer service including free stickers, draw cord bag, fast shipping and no hassle returns, combined with the international reach and presence of the ASOS platform the partnership will give even more customers the opportunity to don London’s Finest streetwear brand. You can find us under the independent brands section of the site or by searching for men's boutiques and streetwear boutiques. Keep your eyes peeled for collaborations, competitions and more as we develop our presence on the platform over the coming months, and be sure to follow the link below, give us a follow, read the blog and look out for new additions every couple of weeks.